I am a cinematographer and camera owner based in Brooklyn NYC, and I want to shoot your next film or music video that gets into major festivals! 2. If I look through the viewfinder and don't feel anything, something's off. 3. The director's vision comes first, but the best projects are made through creative collaboration. 4. The camera is just a capture device with a certain number of technical limitations. Lenses, filters, composition, lighting, and movement create the look. 5. Make each shot consistent. Understand the edit. Know which shots are cuttable or condensable. 6. Respect and trust crew. Crew up with good people. 7. Stay on time, stay on budget. Pre-light whenever possible. We're all on the same team. 8. Have fun! We have the best jobs in the world. Share the work when we're done. 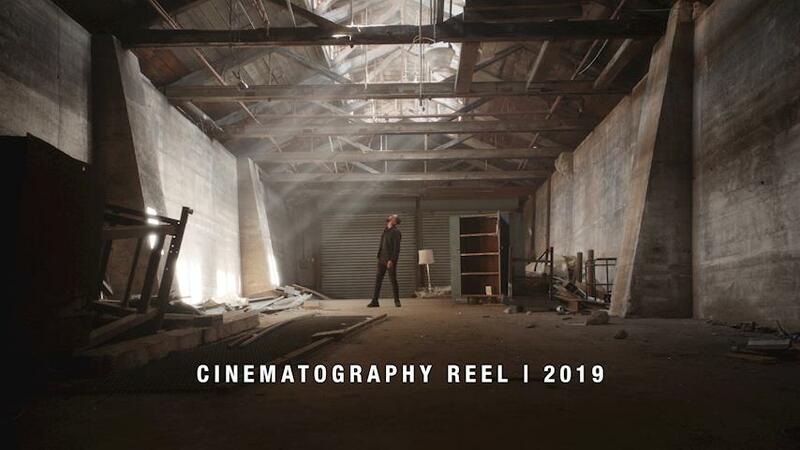 A collection of shots on narrative and music video projects between 2018-2019.